Conceived to meet a specific price point, it was a Spartan purpose-built sporting machine with minimal equipment and no needless accoutrements. 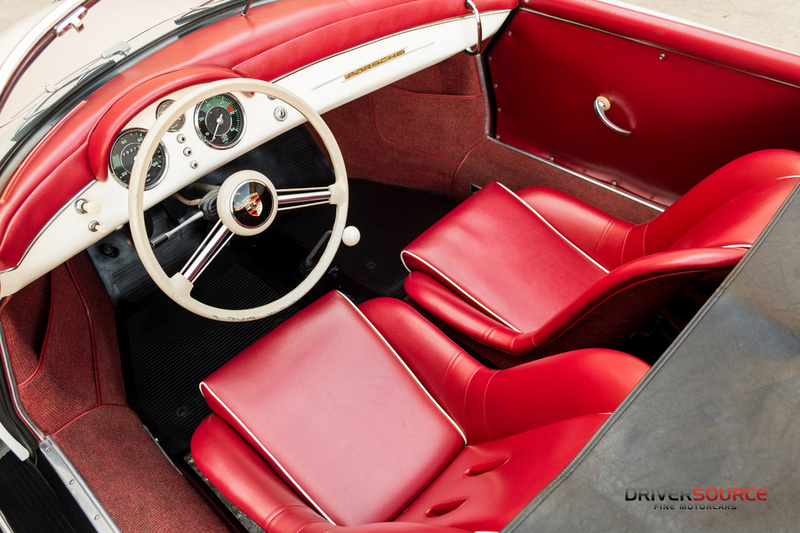 Speedsters included a revised windshield that significantly lowered the look of the car. A chrome strip down the side of the car was also added and gone were unnecessary items such as an effective top. Instrumentation had been reworked to have only three dials. With the reduced weight from the elimination of many trim items, these cars looked great and were even more exciting and fun to drive. 81144 was completed December 2, 1955, wearing classically elegant White over Red Leatherette livery with speedometer in miles and sealed beam headlights, and delivery to the U.S. through Hoffman Motors Corporation. 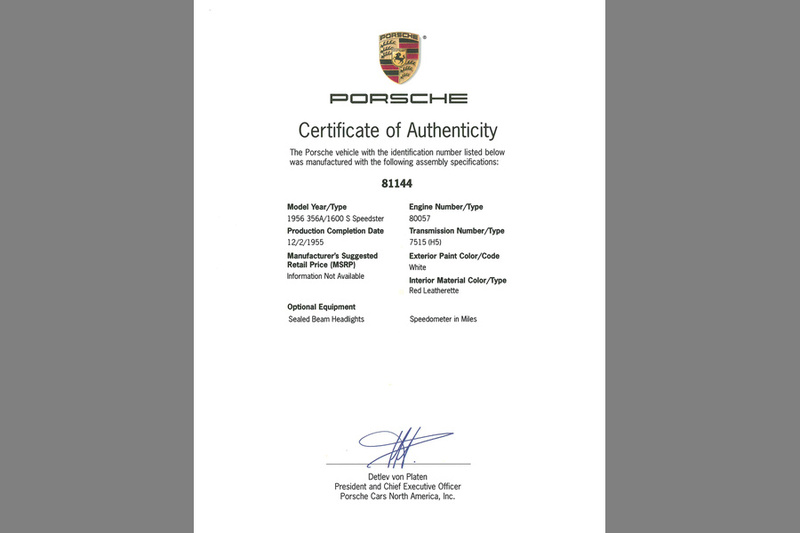 Accompanying Porsche Certificate of Authenticity and factory Kardex confirm original delivery configuration. Very late Pre-A Speedsters such as this, are known as the transition cars. 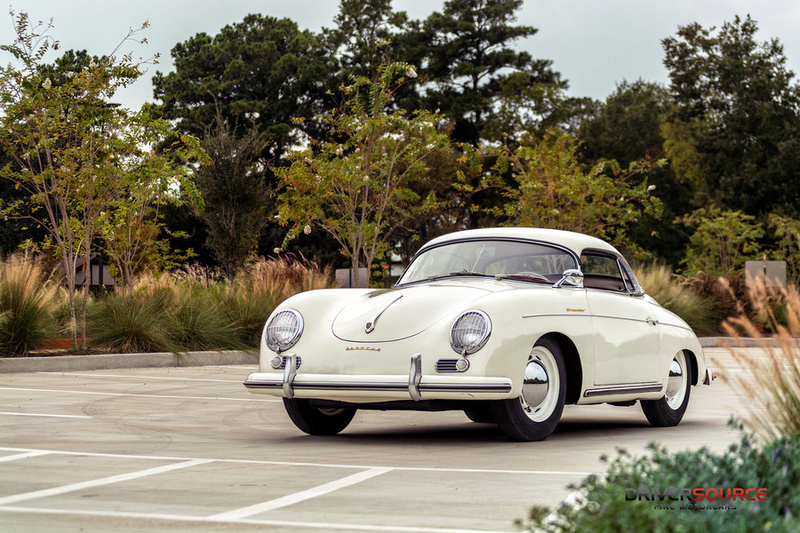 An early chassis with a later engine, as the 356A Coupes and Cabriolets were already in production. 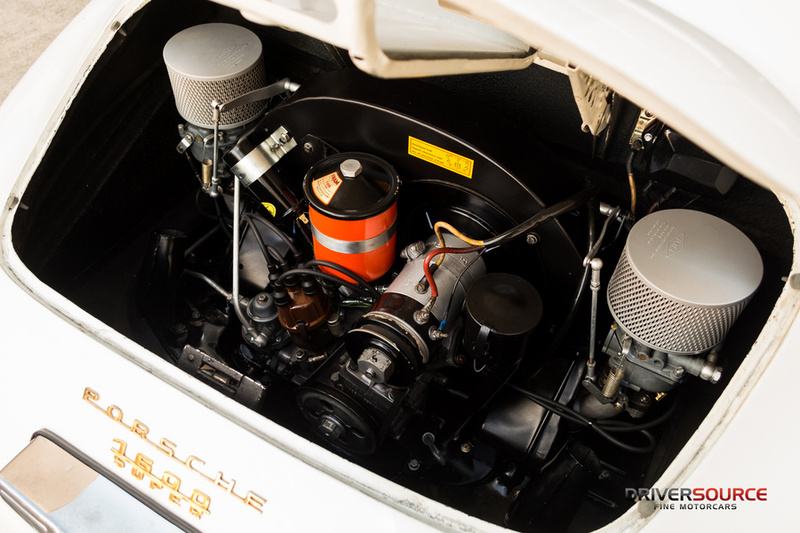 Porsche Service Bulletin 1/56 announced the 356A Speedster, starting with chassis number 82000 (officially Typ 644 began with car 82001). It also states from 80856 onward, 1600 engines would be installed in the Pre-A chassis and sold as a 1956 model. 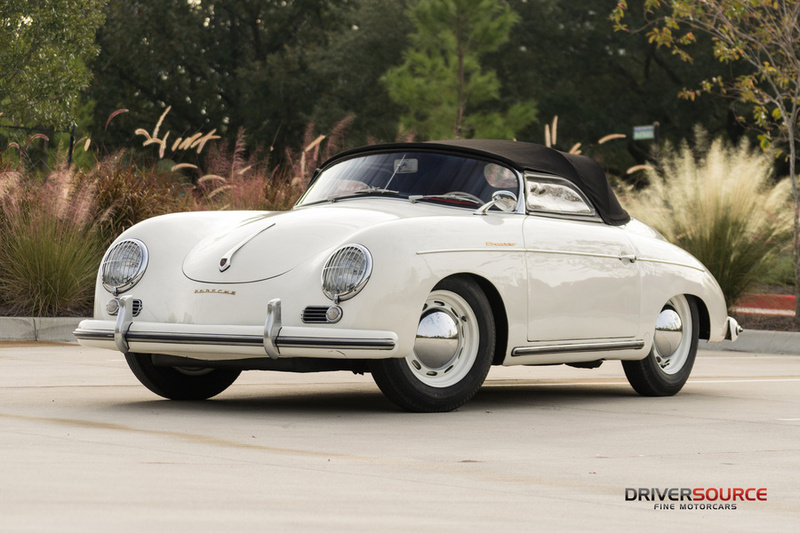 According to Heinrich's "Porsche Speedster Typ 540" book, the last 356 Pre-A speedster was 81234. 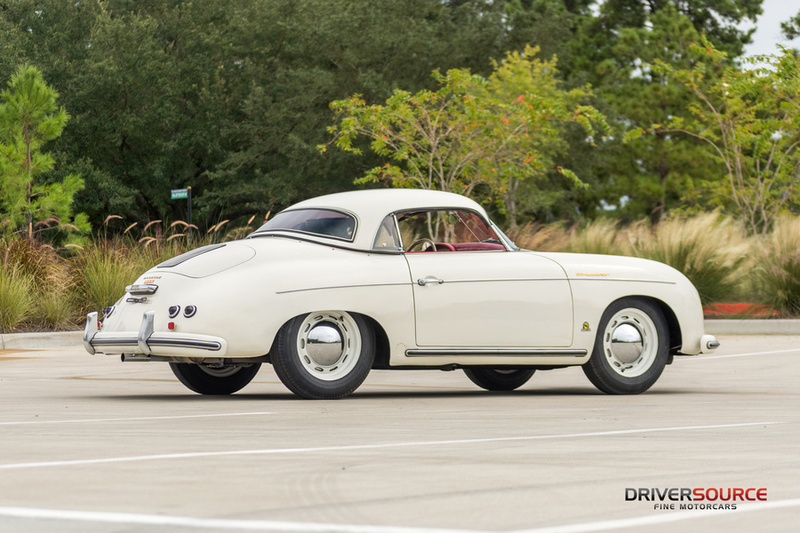 Believed to have sent much of its life along the upper east coast, this Speedster currently displays a matured, but well cared for older restoration and benefits from a recent 2017 mechanical tune-up to all systems. This included new brake master cylinder, lines, hoses, wheels cylinders and shoes, new Koni shocks, clutch, flywheel and throwout bearing, motor and transmission mounts, all new ignition and fuel delivery components, rebuilt carburetors, heater equipment, shift and steering components, all fluids and filters, aluminum drum covers, along with all 5 wheels shod with fresh powedercoat, Firestone Deluxe Champion tires and concours correct valve retainers, caps and lug nuts. 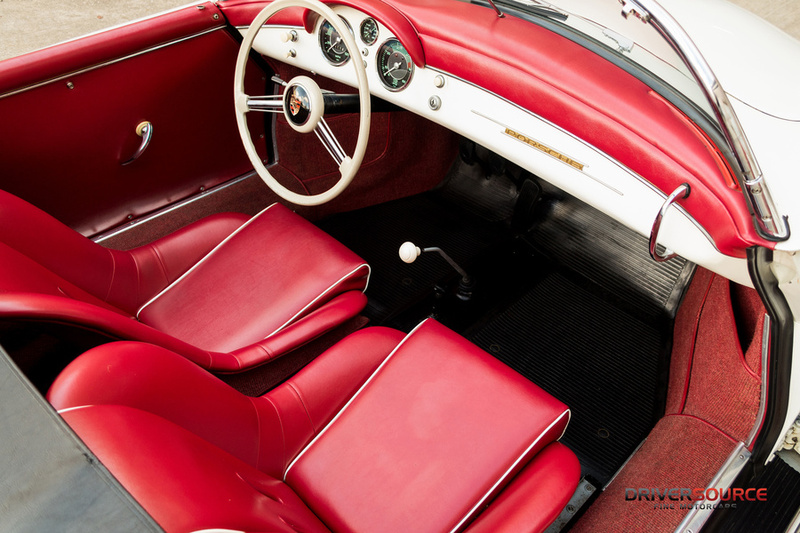 Both front and rear compartments present very honestly as a driver's car, as does the Speedster floor pans. The 356 retains its original (144) stamped decklid and bonnet. Years ago, its original motor – no. 80057 was replaced with the current unit a type 1600 engine from 1959. All four wheels are date stamped 59. While the original matching transmission no. 7515 remains in place. In addition to its rarity, 81144 comes fitted with an authentic Glaspar Hardtop, which have been prized from their inception for improved visibility and weather protection. Some of these tops even made their way to the Porsche factory for testing and examination. A fully restored and body number matched soft top accompanies, along with side curtains. 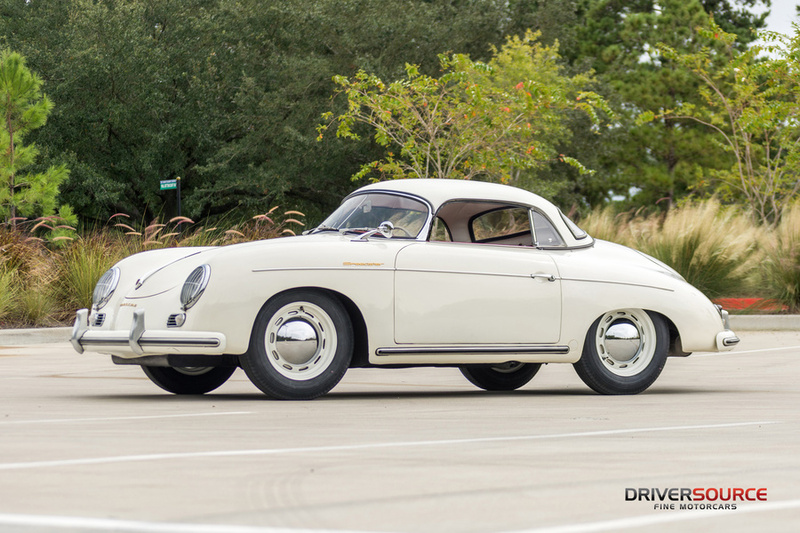 Now offered for Worldwide purchase and delivery from our Houston, Texas showroom, this exceptionally special 356 is ready for immediate vintage touring enjoyment. 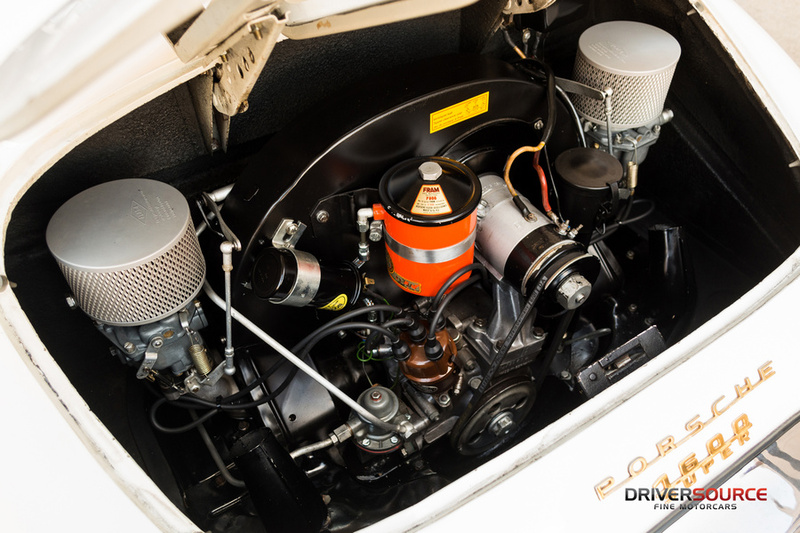 It comes supplemented with later Driver's Manual, tool kit and original jack. 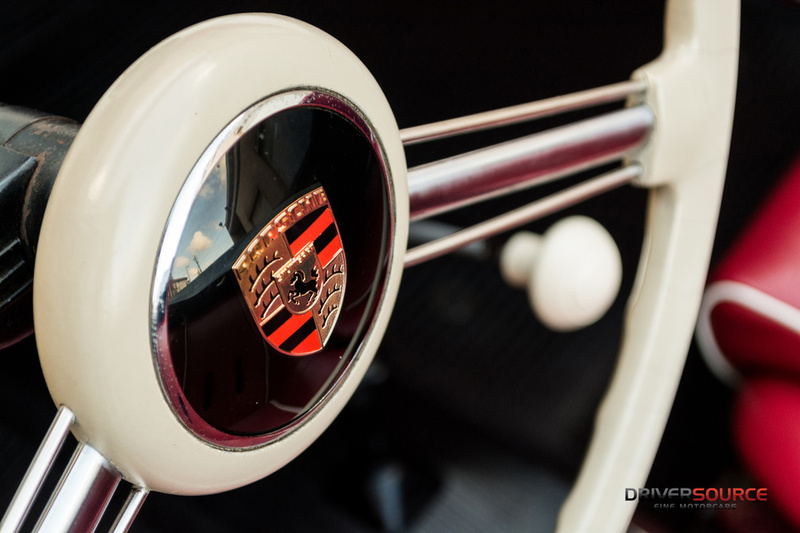 As this model continues to be one of the most recognizable, collectable Porsches to date, unique examples such as this will always garner admiration among enthusiasts. Eligible for prestigious events throughout the world, this charming Speedster is attractively priced and worthy of serious attention.